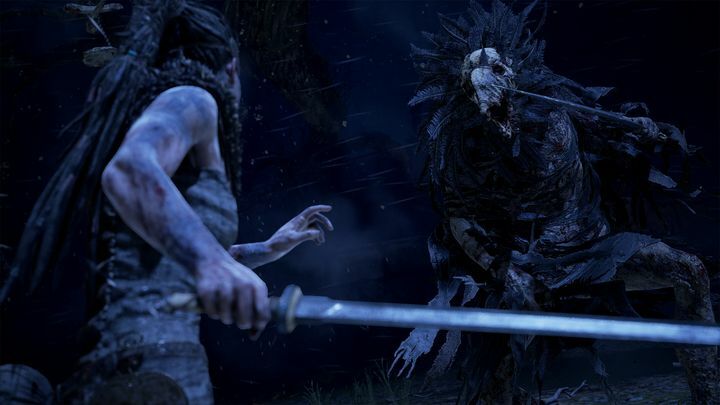 It was one of the biggest games of 2017, but many Xbox One owners were upset about the fact that Hellblade: Senua’s Sacrifice was not released for their console of choice, particularly taking into account how well received Ninja Theory’s game was that year. Actually, it was one of the top nominated games at The Game Awards, while it has also been nominated for several BAFTA’s this year too. Hellblade: Senua’s Sacrifice is set in the time of the Vikings, and is an action and adventure game in which protagonist Senua is out to avenge her family and rescue the soul of her deceased lover. What’s most interesting about Hellblade though, is the way the game deals with the subject of mental illness, as Senua suffers from mental disease and this is clearly reflected in the game, and this is one aspect of Hellblade that many praised last year. Of course, this also features good puzzle solving plus one on one swordfights and a good story, and overall is a cracking game to play from beginning to end. It’s a good thing, then, that British developer Ninja Theory recently announced that their 2017 hit will be available for pre-order on the Xbox Store from March 26 onwards ahead of its release on April 11 (priced at $29.99 US dollars), meaning Xbox One owners will finally have a chance of playing one of last year’s best games. This Xbox One version of the game also features graphical enhancements on Xbox One X, and lets players switch between three different modes, each offering a trade-off between quality, resolution and frame rate. So, this will be good news for Xbox One players who missed out on Hellblade last year, then, and it would no doubt be a great thing if this version of the game turned out to be as good as the earlier PS4 and PC versions when it becomes available on April 11.